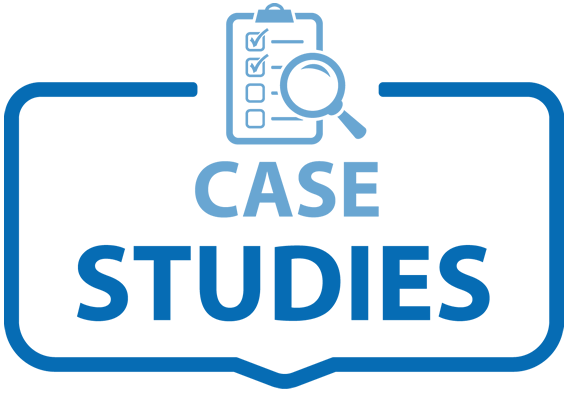 By providing piping packages to help offset installation costs and to take advantage of their space–saving features, Griswold Controls provided a cost-effective solution for the hot and chilled water fan coils and air handlers. With an initial gift of $50 million in 1987, Lillian Disney, the widow of Walt Disney, envisioned the construction of a world–class performing arts venue not only as a gift to the people of Los Angeles, but also as a tribute to her late husband and his lifetime interest in the arts. 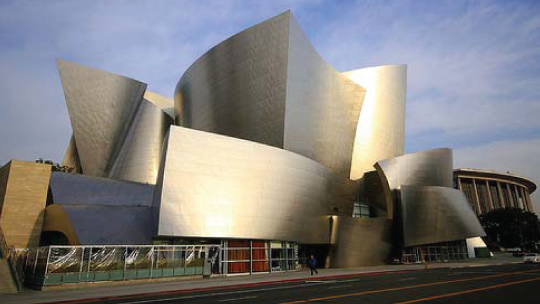 The Walt Disney Concert Hall is the fourth hall, and perhaps the most dramatic, of the Los Angeles Music Center. Now home to the Los Angeles Philharmonic Orchestra as well as the Los Angeles Master Chorale, it provides seating for 2,265 patrons in an intimate format where the audience surrounds the orchestra platform. It is unquestionably a world–class concert hall that provides both a unique acoustical as well as visual experience. Lillian know that this ‘monument to music’ became the key to the resurgence of downtown Los Angeles and a beacon for the extensive commercial and condominium housing development which has followed. offset installation costs as well as take advantage of their space–saving features without compromising the piping arrangement shown on the drawings. Mahendra worked closely with Frank Falcone, Bill Traub and Mike Masterman of ACCO to sell nearly 200 Isolator™ Y coil piping packages for installation on the VAV boxes and another 60+ automatic flow controls on the hot and chilled water fan coils and air handlers. Another challenge presented itself regarding the flow measuring devices specified on the pumps. The pumps were installed in the basement with limited headspace below the ceiling. None of the specified devices could be accommodated because of their requirement for normal upstream and downstream pipe diameters on the vertical discharge risers. Although not specified for these manual devices, Mahendra worked closely with ACCO, through 4 submittals, to gain approval of our Quickset ® manual balance valves, utilizing our disturbed flow technology as the only alternative that would fit in the low headspace and still provide the specified accuracy. Griswold Controls and JD Sales are very proud of our involvement in this world–class project.